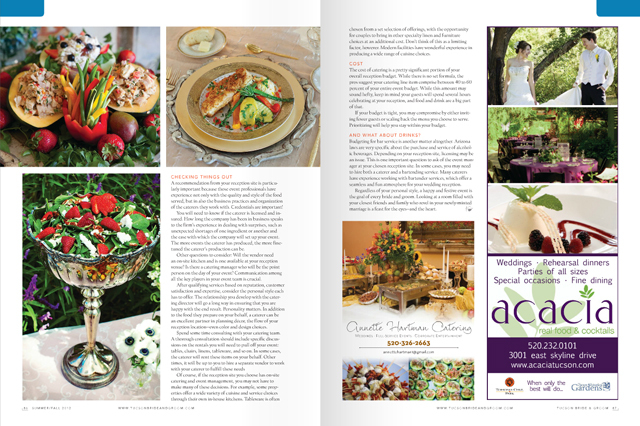 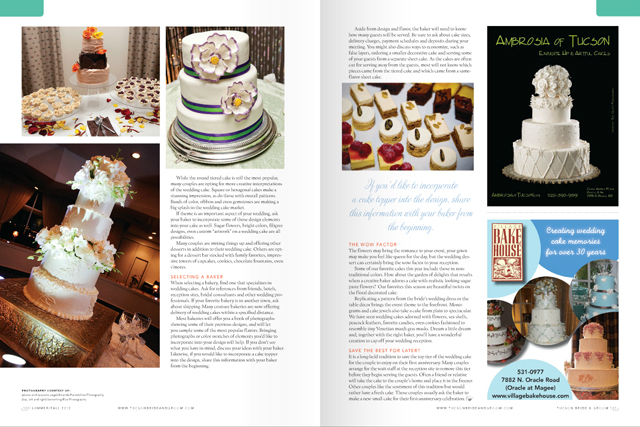 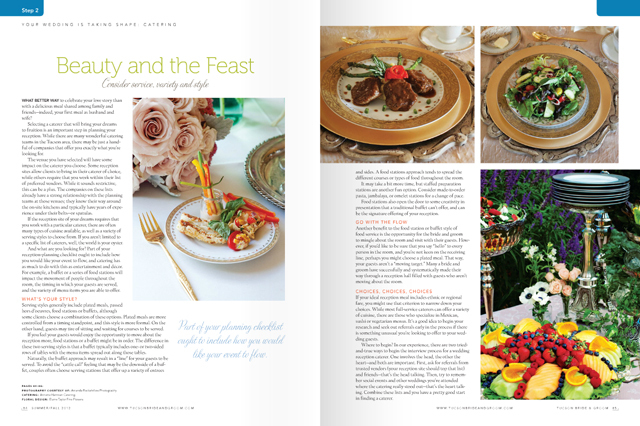 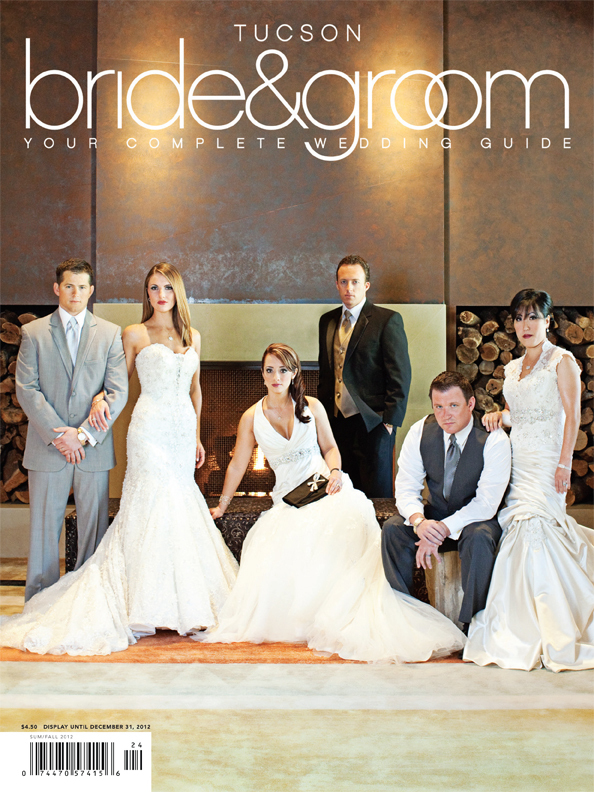 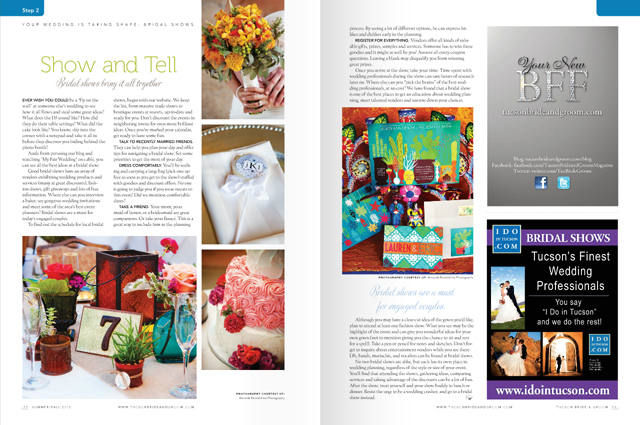 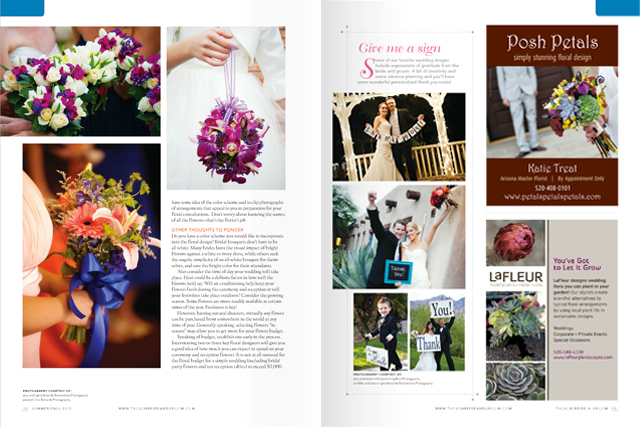 I am thrilled to have photographed the Summer/Fall 2012 cover of Tucson Bride & Groom. 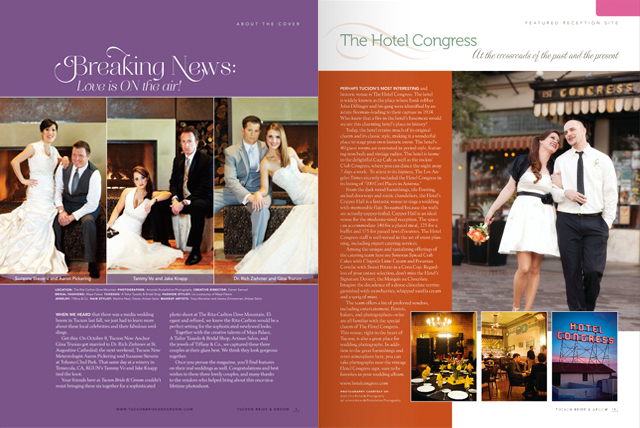 The cover features our local television news casters. 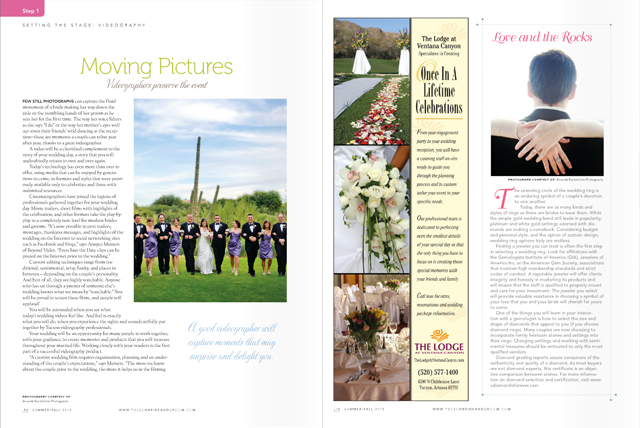 All of whom were married in the last year. 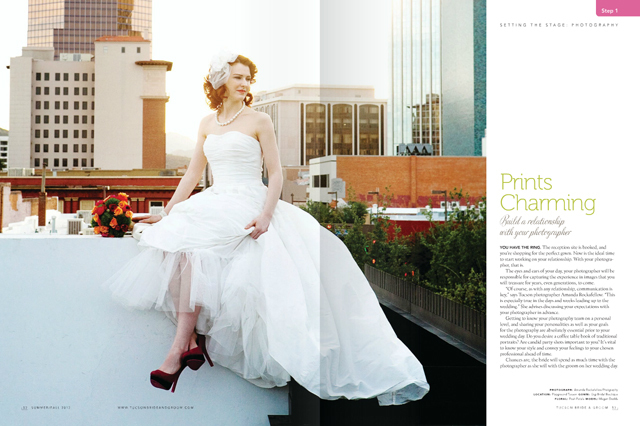 It was a pleasure to work with so much talent on this shoot, thank you to everyone.